I’m gonna be honest: I easily spent USD 300 on shopping alone during my first Singapore trip. That’s roughly P15,000 I had to pay off in credit card debt when I got home. And I didn’t even splurge on designer brands—I was thrifty, mindful, and okay, a little bit impulsive because it was The Great Singapore Sale, but my point is, it’s no joke shopping in the most expensive city in the world. 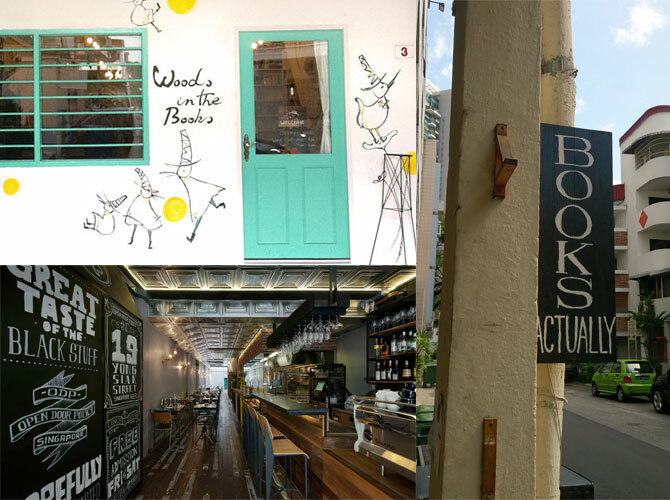 So take a cue from my mistakes and be strategic when you decide to burn some cash—because in SG, you definitely will. 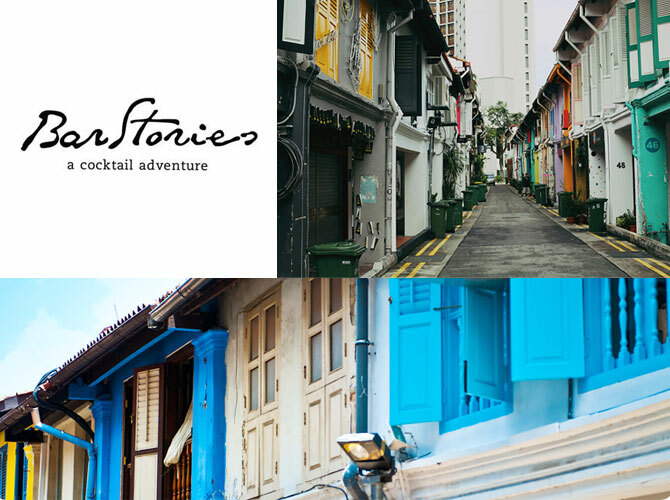 Pick among the highlights of my trip and make these stops part of your SG bucket list! 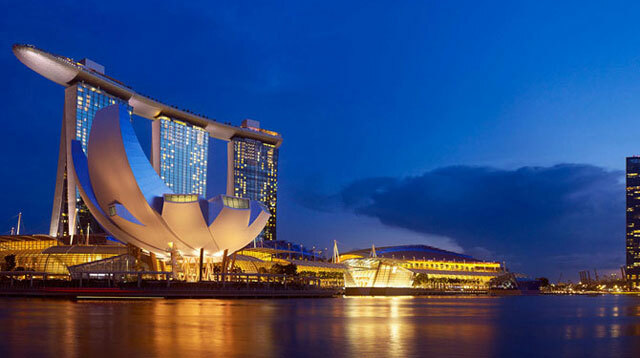 Justin Bieber, Katy Perry, Lady Gaga, and Kylie Monogue stayed here when they visited SG, and most probably took a dip in one of the world's best rooftop pools (located at the iconic boat-like structure on top of all three hotel buildings). Not a big spender? You can still check out the other attractions inside the Hotel-Mall, such as the museum exhibits, concerts, and plays in its various convention centers and theatres. Hungry? 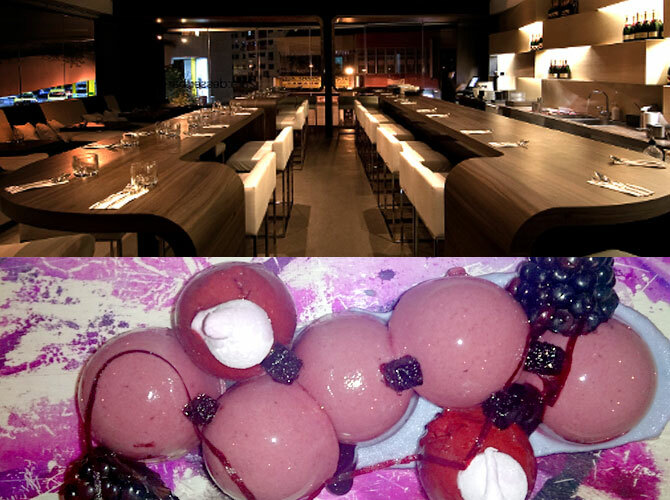 You have to check out Pizzeria Mozza, made famous by Joseph Bastianich and the Iron Chef’s Mario Batali. Cost: There's a Victoria's Secret and Sephora in the mall, so be prepared to spend AT LEAST SGD 100! Warning: If you stay here, H&M will be just around the corner…not to mention at least four malls interconnected by the MRT. Holiday Inn Express offers all the basics you need to make your stay comfy and efficient: free WiFi, a choice between soft and firm pillows (no kidding), and complimentary breakfast. 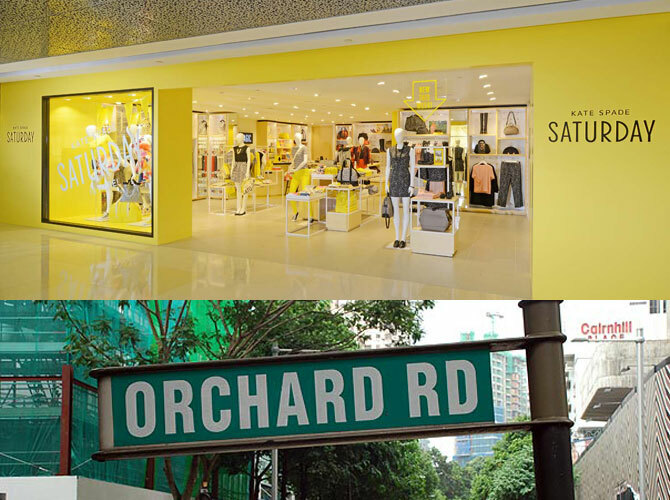 While you’re there, visit the following malls: Orchard Gateway, ION, Paragon, Takashimaya, Robinsons, and 313@Somerset. 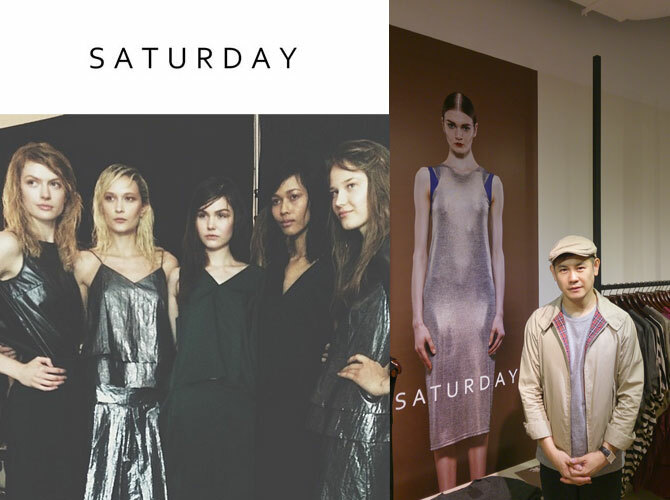 Don't forget to stop by Kate Spade Saturday at ION Orchard—we don't have this Kate Spade line yet in Manila, so check it out! 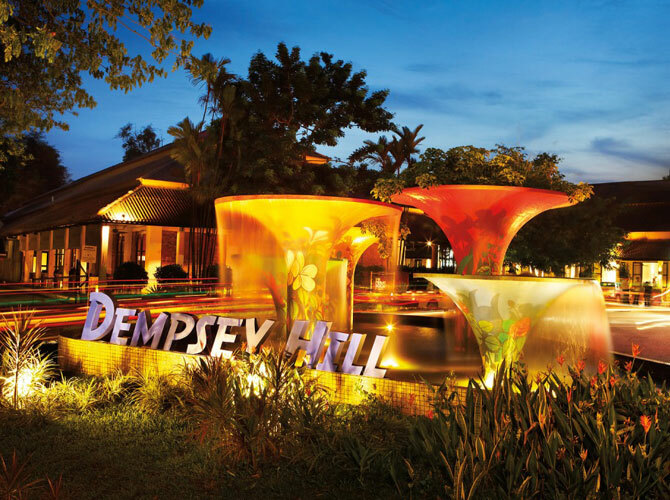 Cost: A single room with a queen-sized bed in Holiday Inn Express costs roughly SGD 250/night. 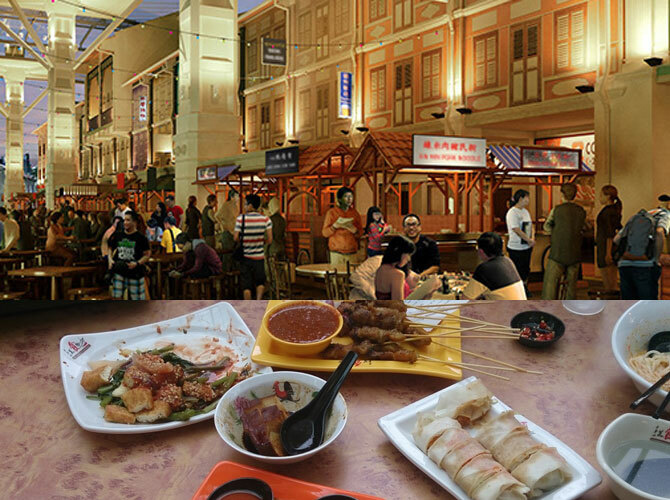 Get some deep-fried oysters, satay, and Hainanese chicken and dine al fresco along the street! Perfect for merienda at the end of a long shopping day. Cost: You can be full with SGD 25. 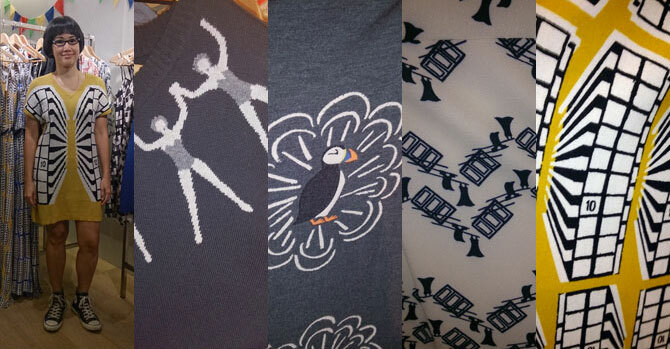 Marilyn’s bespoke designs are inspired by nature, architecture, and her many travels. Her specialty? 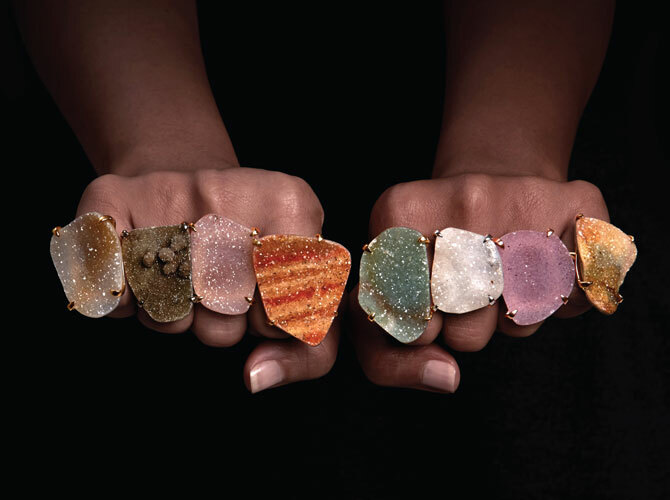 Hand-crafted statement pieces using colorful semi-precious stones. We’re loving these rings from her Galaxy collection! Good news! 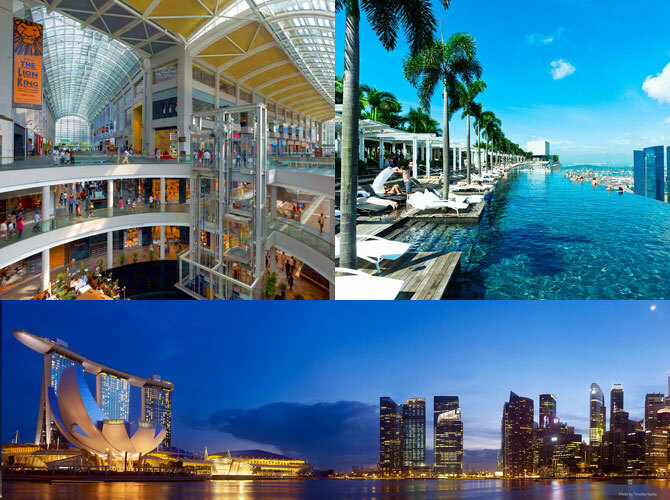 The Great Singapore Sale is ongoing until July 27, so now’s the perfect time to visit! For sale alerts, participating shops, and events, visit this link! Special thanks to Charlene Sapina of the Singapore Tourism Board. 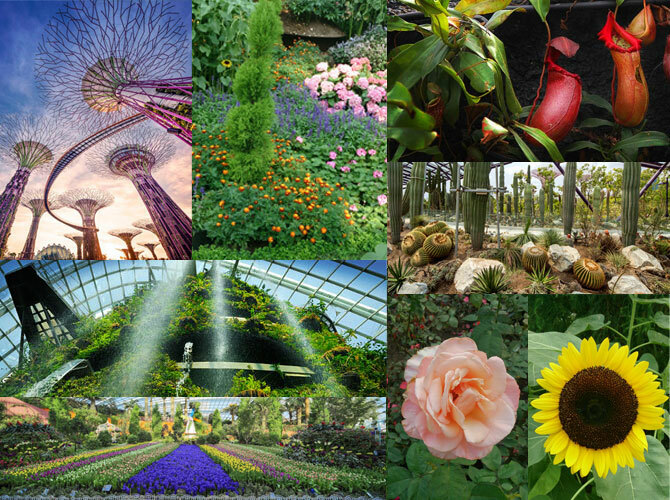 For more about SG, visit YourSingapore.com.